Enjoy modern comforts and the classic elegance of old Buenos Aires in this two bedroom apartment centrally located in the famed Recoleta neighborhood. An open floor plan, 13 foot ceilings and a large private patio make this spacious luxury apartment the perfect place for your stay. The apartment offers a large master bedroom and second room with an office area. The full bathroom has a jacuzzi tub and large mirrors. The kitchen is a fully equipped chef's delight with a breakfast bar a view of the private patio. This apartment is ideal for both a long term stay or pampering yourself for a few nights. We are an American couple in our late 30's who relocated to Costa Rica in 2005. 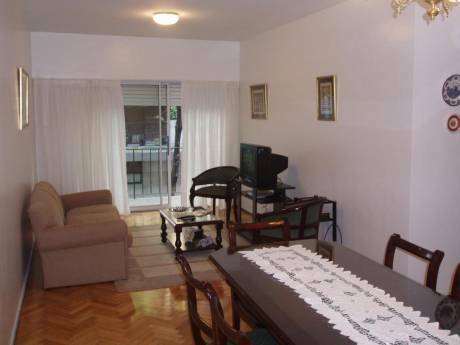 While we live in Costa Rica, we love Buenos Aires and bought this apartment as a vacation property. We love to travel and hope to share our property with others. 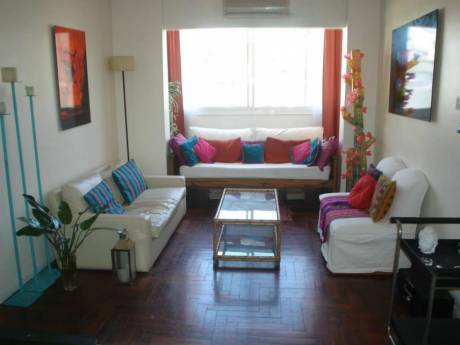 This apartment is centrally located in Recoleta, Buenos Aires. 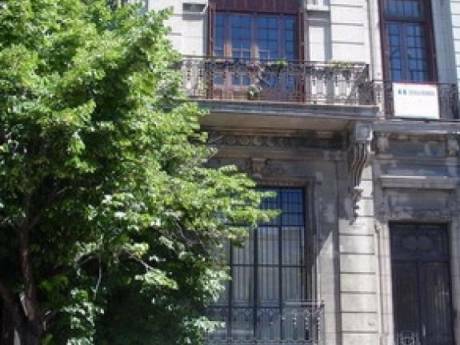 Within walking to several museums, cafes, restaurants, shopping and the famous Recoleta cemetery.